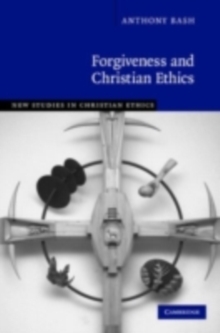 Anthony Bash offers new insights into forgiveness from a biblical perspective, taking into account important findings in philosophy, politics and psychology. 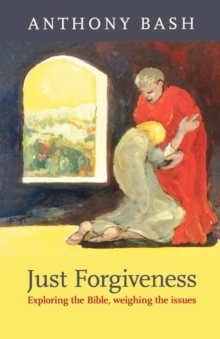 The book explores what the Bible says about forgiveness so that we can better experience its regenerative and renewing effects. 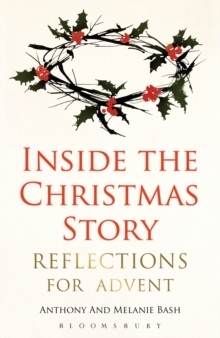 It also looks at what the Bible says in the light of two thousand years of thought about forgiveness. 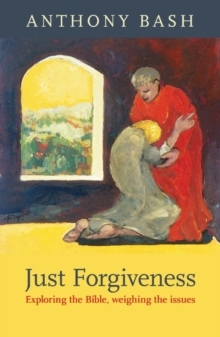 It does so in the belief that, if forgiveness is to be meaningful, it must be just.